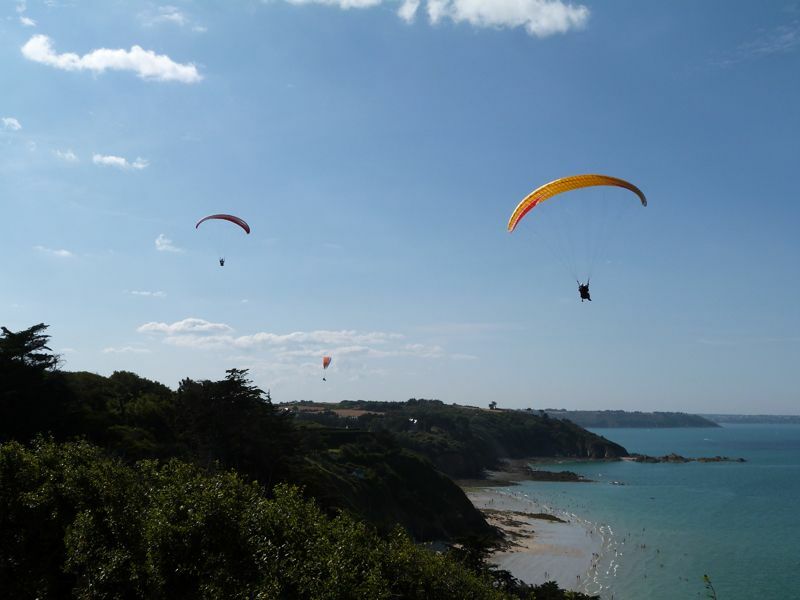 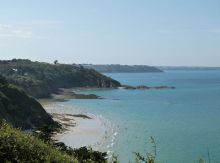 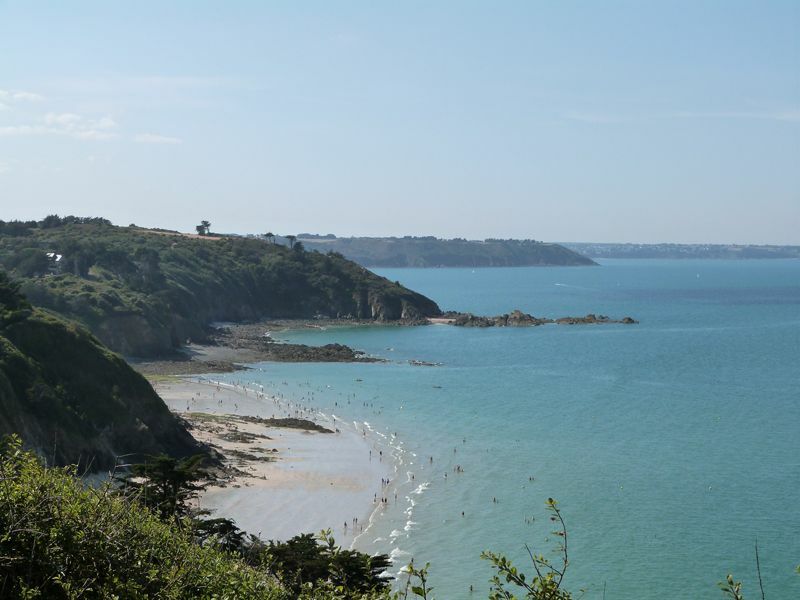 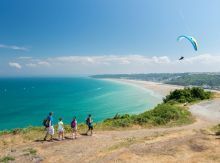 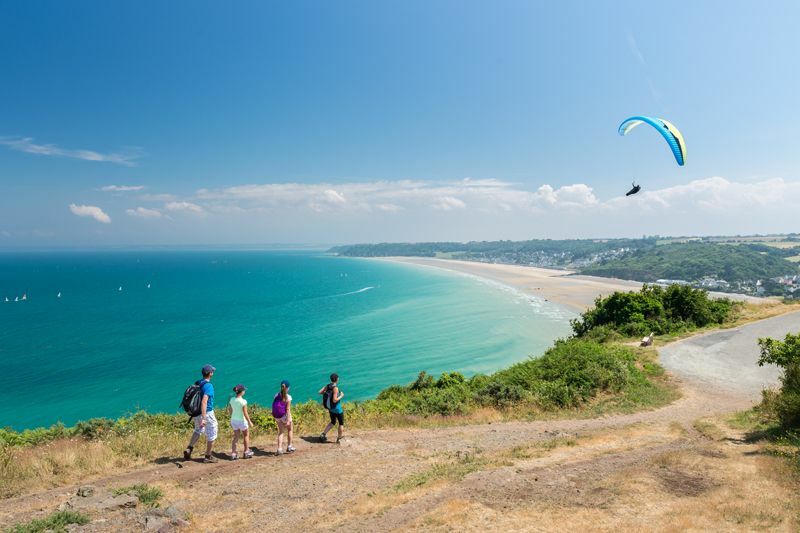 Less than 20 minutes from Saint Brieuc, Les Rosaires beach stretches for 2 kilometres and is a lifeguarded beach. 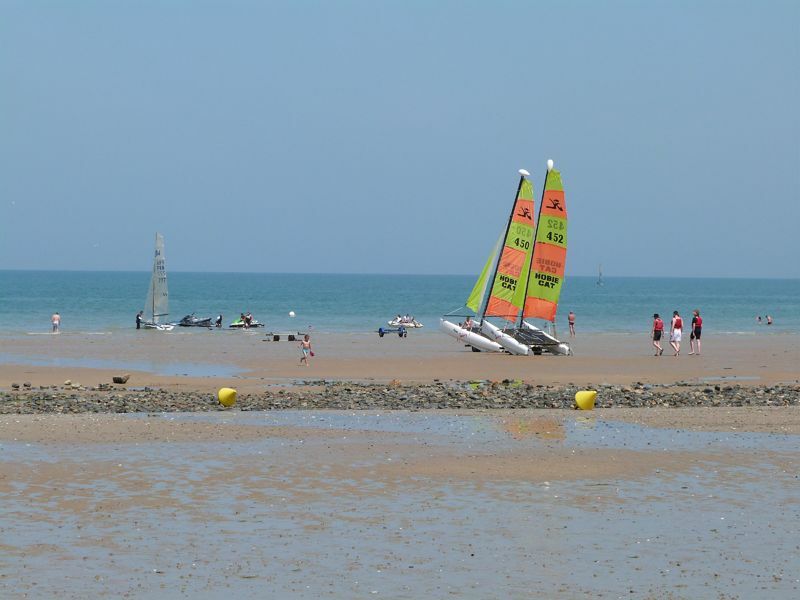 In the summer the children can join in the fun at the kids’ club. 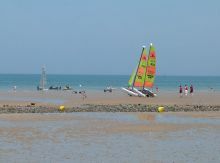 Fishing zone at Les Rosaires and nearby.